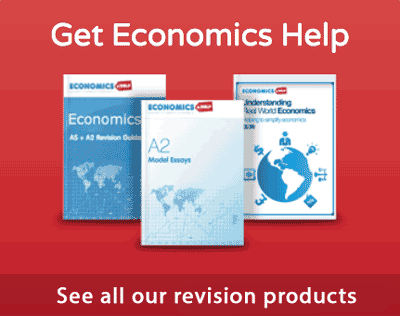 Home > Economics help blog > economics > If the UK had been in the Euro – how would it affect the economy? 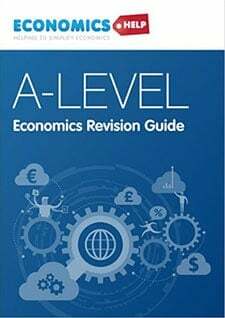 If the UK had been in the Euro – how would it affect the economy? Readers Question: my question is If the UK. had joined the Euro back when it first started would the UK. have benefited like Germany or would we be in the same situation as Greece, Italy, and Spain? If the UK had joined the Euro from the start in 1999, the UK economy would definitely have been affected in a variety of ways. 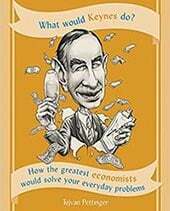 Firstly, in the Euro we would have a fixed exchange rate, no independent monetary policy, fiscal policy would be severely curtailed, and the UK bond market would have had no intervention from the Central Bank. In short, we could have expected – a bigger housing boom and bust. A deeper recession in 2009. Rising bond yields in 2010-12, leading to greater austerity. No devaluation and less competitive exports. The years 2000 to 2007 were relatively stable for the Eurozone and Euro. However, due to stronger growth in the UK, ECB interest rates were lower than the Bank of England interest rates. 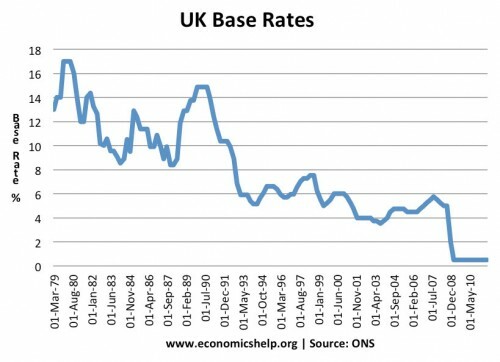 Between 2003 and early 2005, ECB interest rates were 2%, UK rates were higher at around 4%. If the UK had been in the Euro, we could have seen a bigger asset bubble during the years 2003-06. Lower interest rates would have encouraged more people to enter the housing market, causing an even bigger increase in house prices. These lower interest rates would have caused higher economic growth in the period 2000-07, but at the cost of a bigger credit and housing boom. The UK is particularly sensitive to interest rates because so many homeowners have a variable mortgage. If house prices had risen faster (04-07), they would have been a bigger fall, post 2008. The fall in house prices post 2008 was a drag on consumer spending and contributed to bank losses. If house prices fell at a great rate, then the financial crash would have been more painful and banks lost even more money. 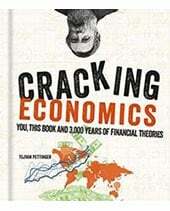 The economic and financial crisis of 2008 hit the UK more than most other European economies. This was partly because the UK’s economy has a bigger reliance on banking and finance – sectors adversely affected by the credit crunch. Other European economies, such as Germany also saw a big fall in GDP during 2009, but were able to bounce back from recession quicker than the UK and southern Europe. In response to this fall in output, the UK pursued a different monetary and fiscal policy to the rest of Europe. If the UK had been in the Euro, we would not have been able to pursue this independent monetary and fiscal policy. The UK pursued quantitative easing from 2009 to reduce bond yields and increase money supply. This helped keep UK government bonds low. It is doubtful whether quantitative easing had much impact on boosting economic recovery. But, without Q.E. the recession could have been deeper. Interest rates were cut to 0.5% in March 2009 – quicker than the ECB cut interest rates. The government announced some fiscal expansion (tax cuts) and spending increases to provide a fiscal stimulus up until 2010. The pursuit of quantitative easing and the deep recession, caused the pound to fall 20%. This helped domestic demand by making UK exports more competitive and imports more expensive. If the UK was in the Euro, we would have not benefited from the depreciation in the currency, and export demand would have been even lower. Admittedly, the benefits of a 25% depreciation were less than might have been expected. This was due to the low export demand in Europe. 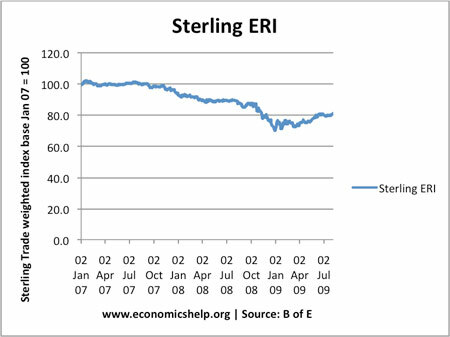 But, a strong Pound in 2009, would have made the economic situation even more difficult for UK manufacturing. You could argue in a liquidity trap lower interest rates haven’t made much difference anyway, but if the UK had higher interest rates in the recession, we might have seen more homeowners and business default on mortgages and loans. Despite these unorthodox measures, the UK economy was slow to recover. This might suggest they were ineffective. But, without the monetary and fiscal stimulus, the recession would have been even deeper and longer than we experienced. After 2009, many countries in the Eurozone saw rapid increases in bond yields. Starting with Greece and then spreading to Ireland, Portugal, Spain and Italy. There is a dramatic divergence between the UK / Germany and Eurozone economies. Would the UK have experienced rising bond yields like Ireland, Italy and Portugal or would the UK have been seen as a safe haven like Germany? Given the scale of the UK’s recession and budget deficit – it is very hard to imagine the UK being seen as a safe haven like Germany. 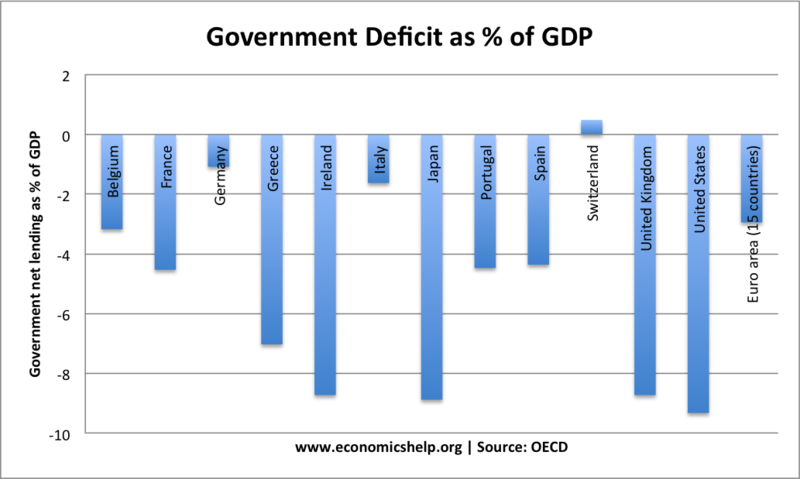 The UK had one of the highest budget deficits in the Eurozone – at over 11% of GDP in 2009/10, it was second to only Greece. If we compare the relative budget deficits of UK with Portugal, Spain and Italy – you might expect bond yields to be the other way around. It shows that being in the Euro, makes you much more susceptible to rising bond yields. If the UK had been in the Euro, I believe we would have experienced a similar fate to Italy and Spain. Markets would have taken fright and stopped buying UK bonds. This would have pushed up bond yields and encouraged the government to pursue greater and deeper austerity. This would have caused a deeper double dip recession. There is evidence that such austerity measures are self-defeating, but in the Euro the UK would almost certainly have pursued much bigger spending cuts and higher taxes. It would have left us in the unwelcome situation of falling GDP and struggling to reduce a debt to GDP ratio. If the UK had been in the Euro we would have had a much deeper and longer lasting recession. 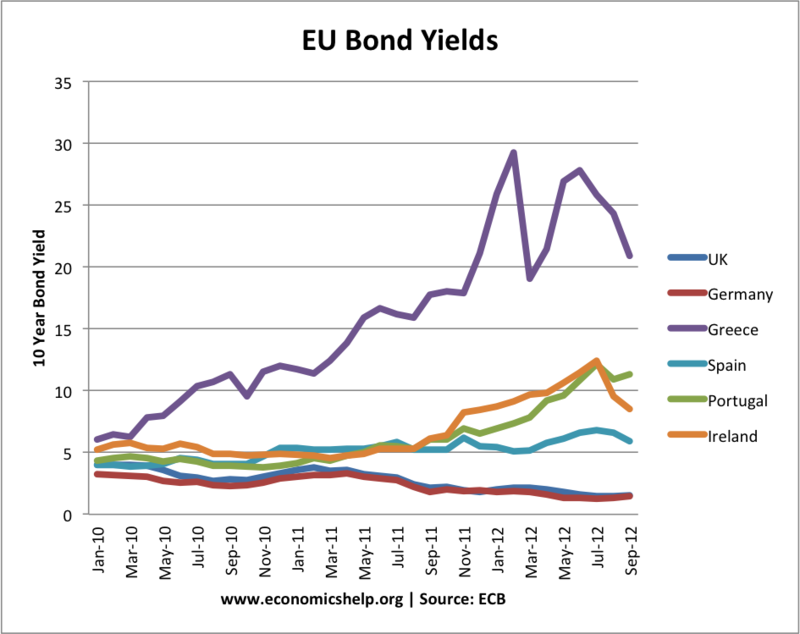 We would almost certainly have faced a bond crisis resulting from the market fears over Euro bonds. This would have created a pressure to pursue really deep austerity. This austerity would have caused a much deeper double dip recession and left the UK with few options to promote growth and reduce unemployment. Furthermore, we would also be facing an overvalued exchange rate with a decline in competitiveness which would put even bigger downward pressures on real wages and output. If the UK had been in the Euro, it would have increased the likelihood of the Euro breaking up. A fiscal crisis in the UK would require even bigger bailout funds that would have made it more difficult to deal with. 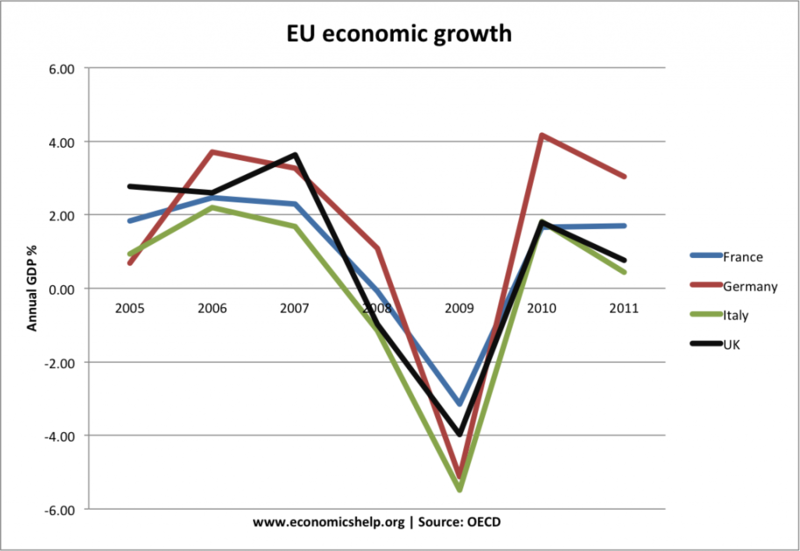 Staying out of the Euro was good for the UK, but also very good for the rest of the Eurozone. 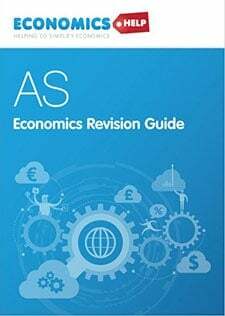 This entry was posted in economics and tagged euro, uk economy. Bookmark the permalink. Then why does Richard Branson say he would join the euro in a heartbeat? Because all his money and himself are based in the Cayman Islands.